Grow your Real Estate Business? Like having more supply/inventory and have more referrals to share with your clients. You will get more exposure to new property and new property developments. The GREIA platform will make your listings available to buyers from around the world with multilingual marketing material. You network with other GREIA Referral Agents around the world, to help your clients find properties, and help other agents clients find property near you. You will impress prospective clients when you create an amazing digital marketing platform, that positions you as an exceptional professional at GREIA worldwide. At GREIA you have more exposure to more inventory including new developments, which enables you to expand your business, with local national and international clients. 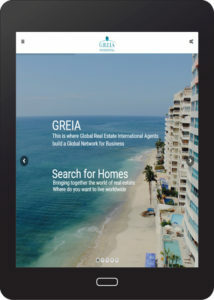 Global real estate agents can promote your listing in their markets and through GREIA referral network including their social media and on myhomeworldwide.com. Your properties will be seen and viewed by global real estate agents, buyers and sellers agents and GREIA global referral network agents in the language of their choice. 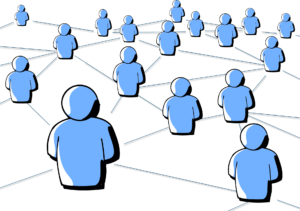 Create, develop and build your referral network from the GREIA Global Referral Network. You can connect with motivated real estate professionals locally and from around the world. You can create your own group and cap that number of referral agents in your group. You will have access to the GREIA sophisticated digital marketing tools. The GREIA platform will allow you to gain a competitive advantage, and the outcome will be you will be able to impress prospective clients, and other GREIA agents about your knowledge of advanced digital marketing. They will position you as a global professional agent. Any 7 packages or more on yearly contracts, get 35% discount. GREIA (Global Real Estate International Agents) offers you a complete digital marketing package. 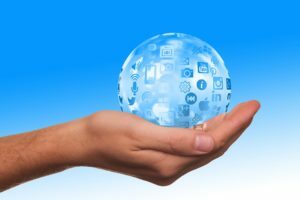 An elegant multilingual property website the GREIA platforms have social media links which connected to the GREIA referral network of collaborating GREIA agents to make your listing available. Be seen and sell faster. Your listings are presented on the GREIA elegant website. Agents can create elegant digital brochures with your GREIA brand. These brochures are created to showcase your property. Agents can share these materials with other agents and your clients by email and social media at the touch of the forward button. 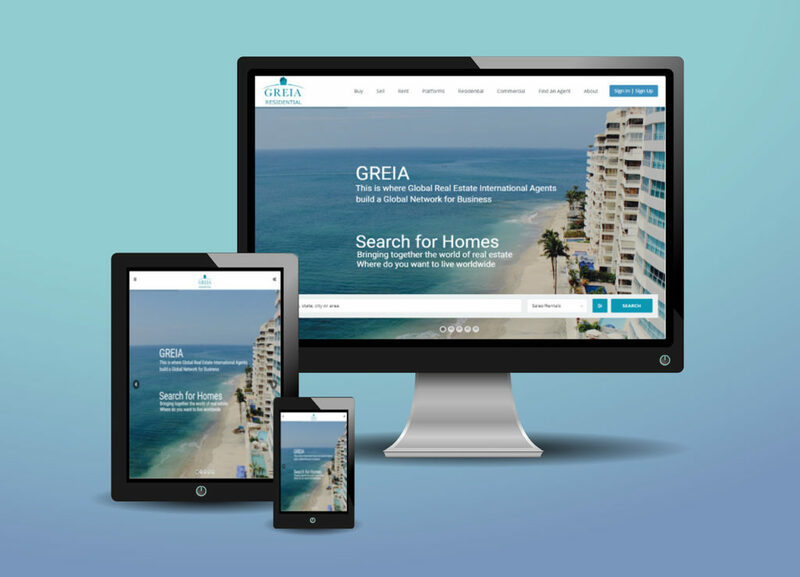 The GREIA website can create digital brochures which are available in different languages making it easier to provide agents, buyers and sellers with information they require in the language of their choice and the format they prefer. This tool enables all GREIA agents to expand their market and prospective buyers and sellers to no English speakers. The outcome is more exposure and you sell more quickly. GREIA Connect is about you and how you as an agent can extend your network from local to global. You create and build your own referral network by becoming a GREIA global referral agent. GREIA global referral agents promote the referrals they receive from referral agents on their own profile page. This extends your marketing reach to national and international buyers using the GREIA translated listings and marketing material. GREIA Connect allows you to share digital marketing, emails and brochures with other GREIA Agents and buyers. 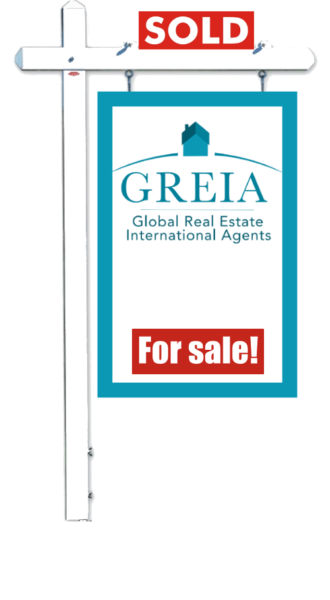 Using the GREIA Connect and the GREIA marketing model which is available in different languages to help you serve multilingual and international buyers and sellers agents and our own network of GREIA referral agents worldwide. You can capture more listings presentations by showing your global connections with your local and other global agents. You show your prospective clients how you will market their property in different languages. This will give you a competitive advantage sell more and refer more properties both locally and globally. 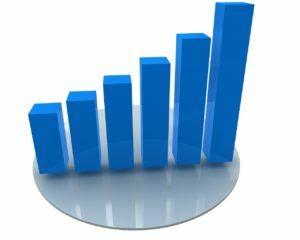 Your sales will increase and you will earn more commission faster. This powerful network of Global Real Estate Agents. We have been in the Real Estate Business for 50 years. We will show you how you can create and build yours. You know your neighborhood better than the back of your hand. You are a high-powered agent with a vision to be even better. You are world-class and want to show it. We would like to shake your hand and introduce ourselves and our services to you. 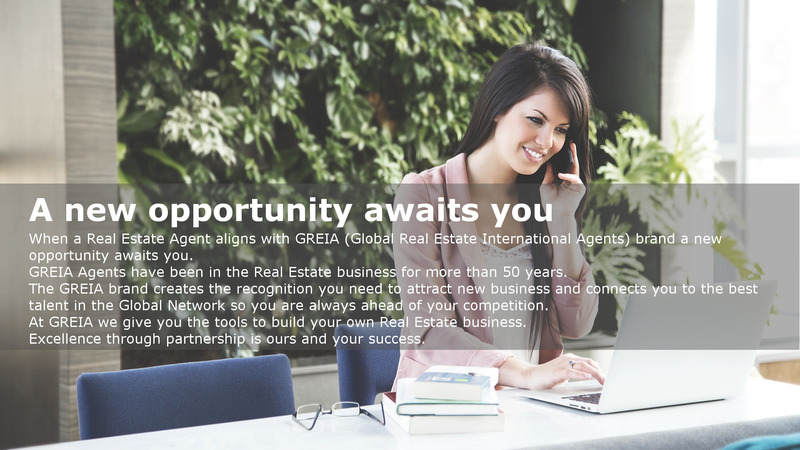 We are GREIA (Global Real Estate International Agents), very pleased to meet you. Global: Show you are world-class at a global level. Our online platform for agents allows you to connect with colleagues worldwide. Do you have, for example, a buyer based in New Hampshire who is interested in purchasing property in Tuscany? 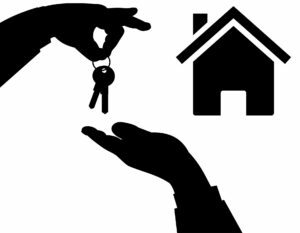 Get in touch quickly and effectively with the best agent in that area, who also knows the neighborhood better than that back of his hand. Real Estate: The focus here is on global residential, commercial, industrial and vacation properties worldwide. Our connection with www.myhomeworldwide.com gives you direct access to incoming leads and global platform for placing listings. That translates to the expansion of your market from local to global. International: We offer a platform where you can meet and work together with other agents from around the world. In addition, Global Real Estate International Agents are the driving force behind the global real estate market. Buyers, sellers and renters rely on your expertise and guidance in making healthy property investment choices. Global Real Estate International Agents take them by the hand and walk them through the process. Agents: That’s you! Global Real Estate International Agents are qualified and accredited agents who are dedicated to providing clients with the best service. We offer you training, continuing education, accreditation courses and exams, careers development opportunities and personal development opportunities. We give you the tools you need to show the world that you are world-class. If that sounds good to you, then please use this form to request information about joining this platform. Each GREIA Agent/Office is Independently Owned & Operated. Which GREIA platform are you interested in joining? Please verify your country and state license number. Which GREIA Broker platform are you interested in joining? Which country are you interested in? Do you have the finance to secure joining a GREIA platform opportunity?